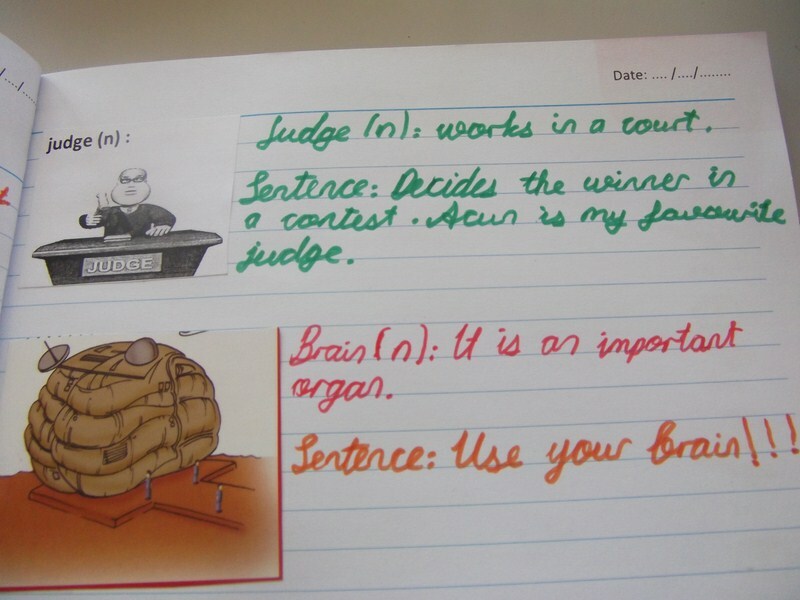 1st Myon Reading Contest has been held in 6th grades. 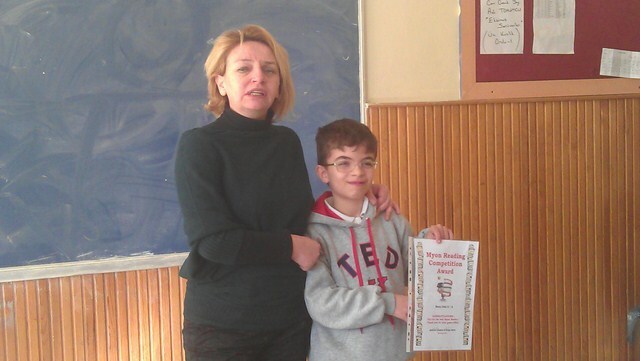 Barış Dolu, a student in 6A has won the contest by reading 156 English online books and passing all the quizes of the books. 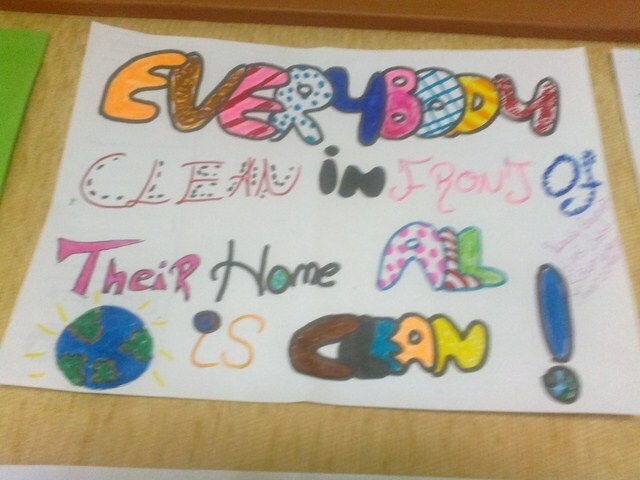 Our student has been awarded by a Myon certificate and a cheque by D&R. 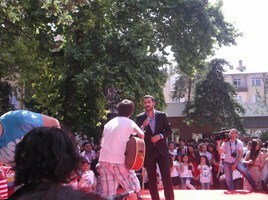 We congratulate Barış and his family. 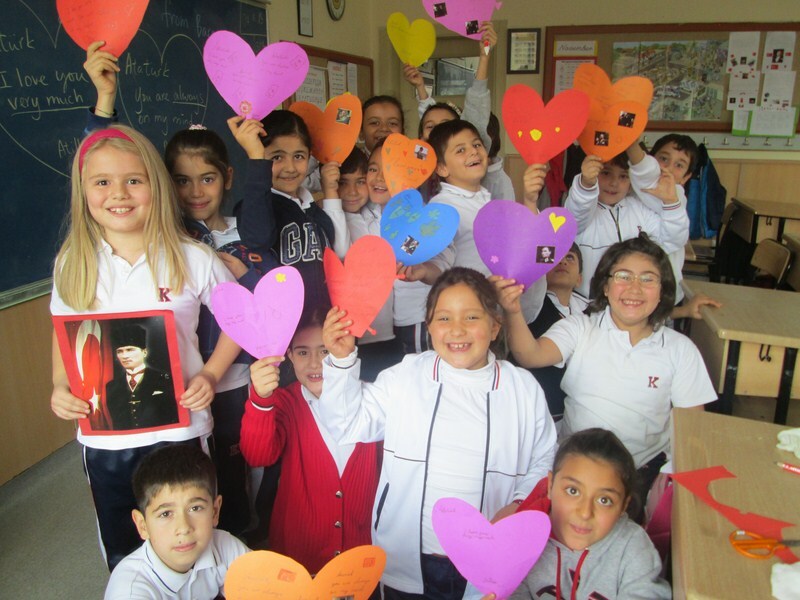 You are always in our heart. 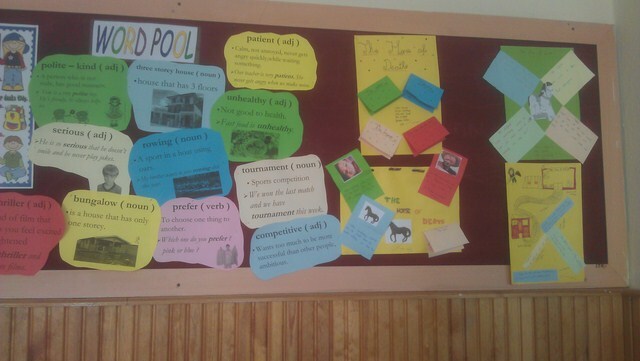 In order to make our Saturday morning more meaningful, educational and fun-oriented, particular attention is put on the contents and the ways we learn and practise English. 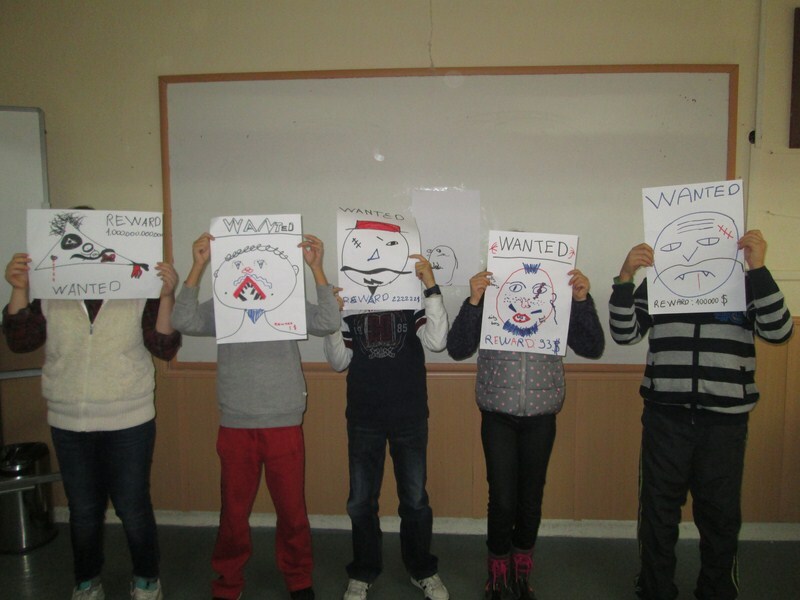 So far, we have covered topics like Halloween (Creating scenarios), The Wanted Guys (Describing people) and Atatürk Memorial Day (Providing explanations). 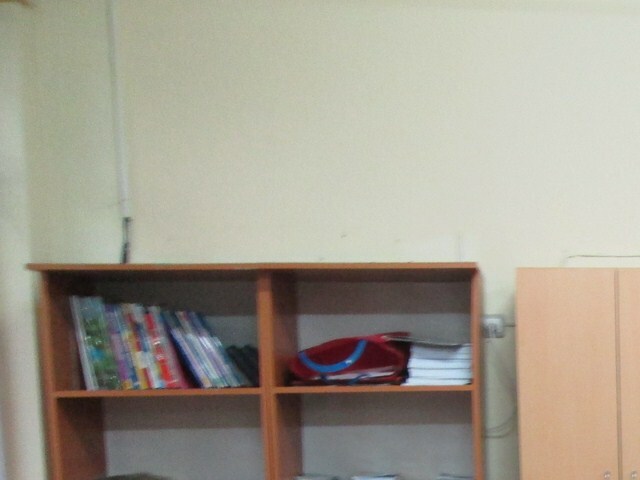 Class starts at 9:00 and finishes at 10:30 every Saturday. 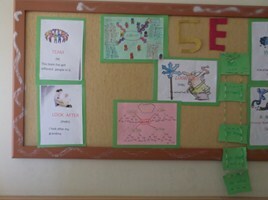 Our motto is ‘Learning by doing and SPEAKING’. 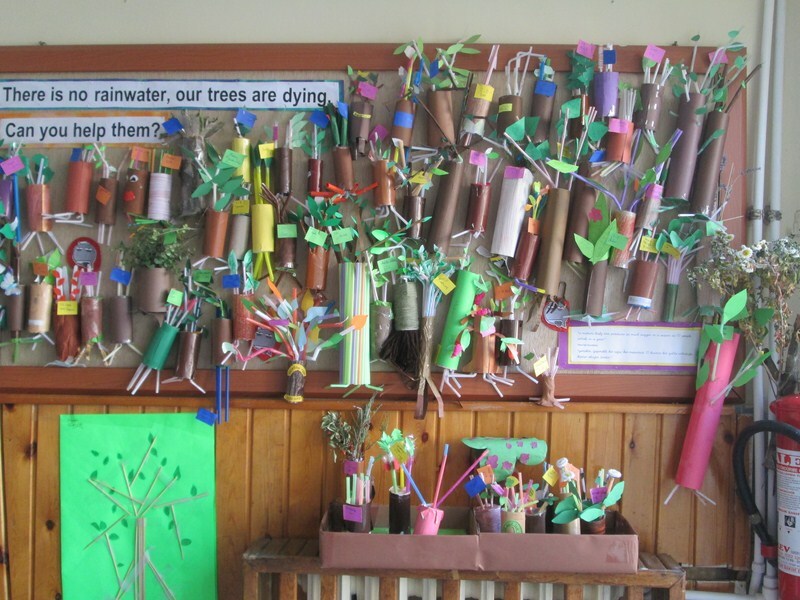 After 2 weeks of video-recording at lunch breaks, we had wonderful videos of our Thirsty Trees. 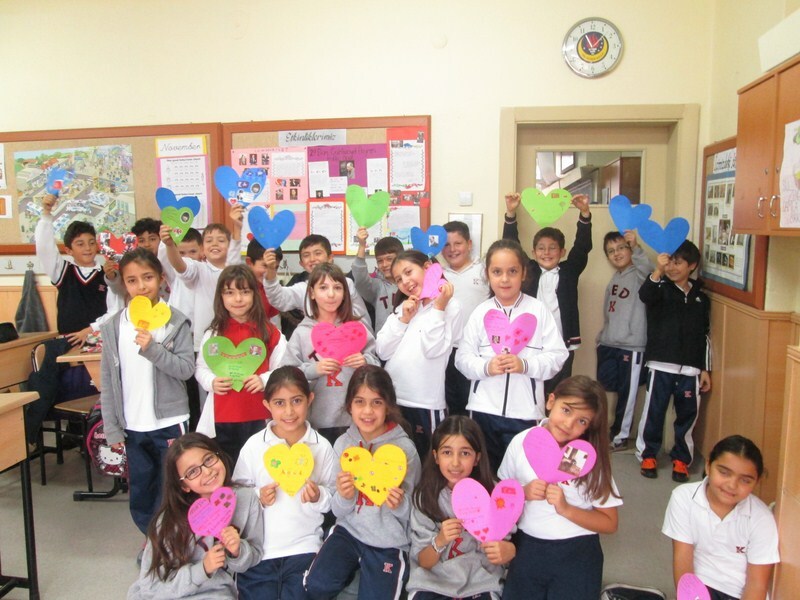 In the videos, our 3rd grade students presented themselves and the trees they made. 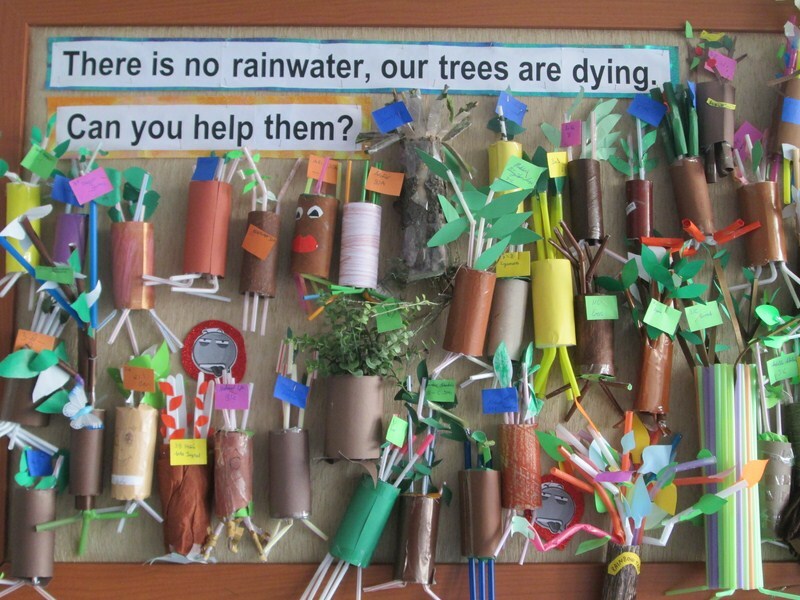 They also asked for help for their thirsty trees. 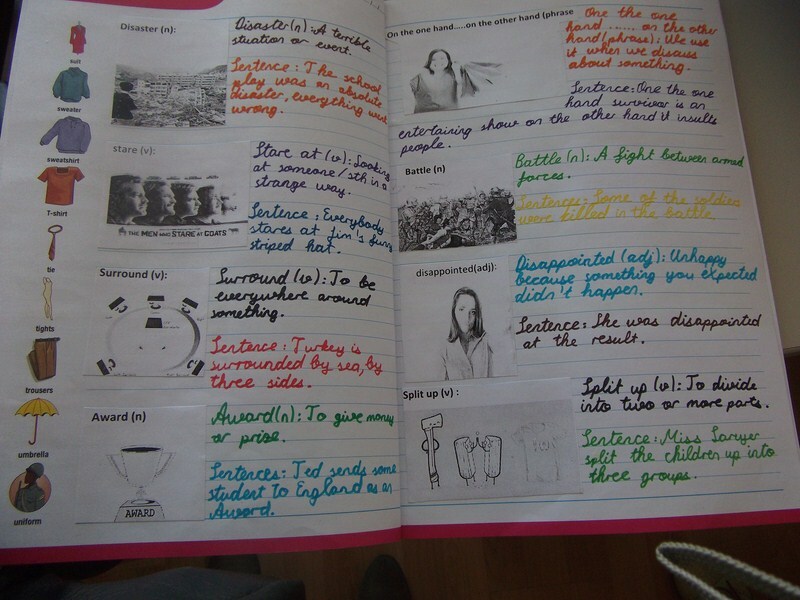 Our 7th graders illustrate the new vocabulary in every unit, write their English definitions and use the words in sentences as a “Picture Dictionary” study. 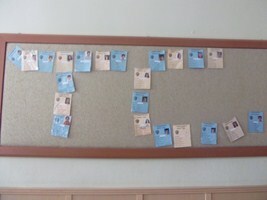 Thus, the new vocabulary is reinforced in an enjoyable and permanent way. 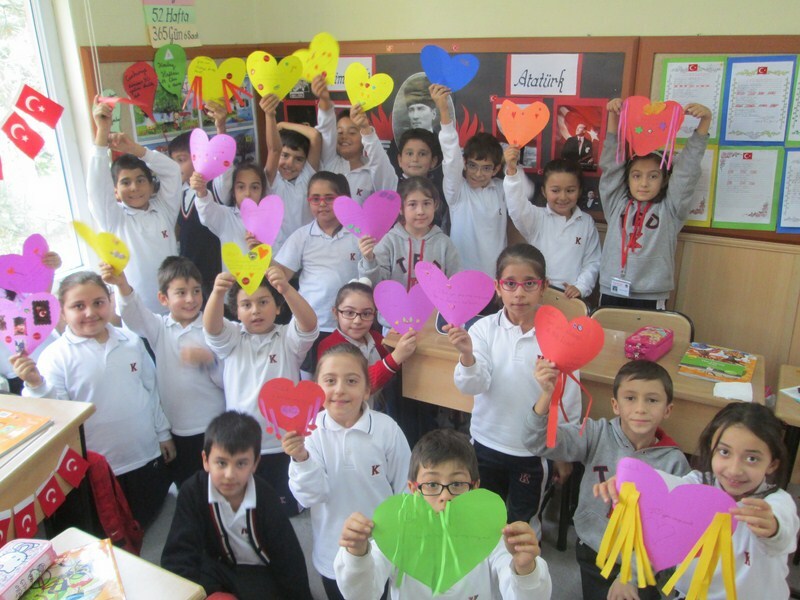 The English Access Microscholarship program is a partnership between the U.S. Embassy and the Turkish Education Association (Türk Eğitim Derneği). 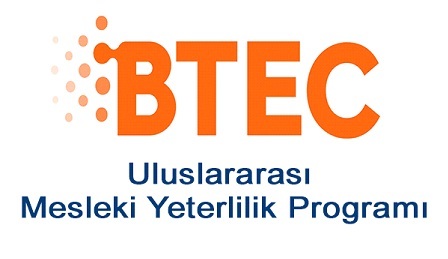 The purpose of the program is to make the study of English more accessible to state highschool students from an economically disadvantaged background. 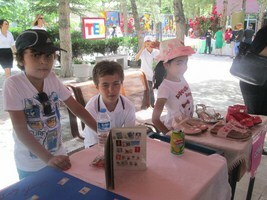 Selected students will receive 360 hours of after-school English lessons. 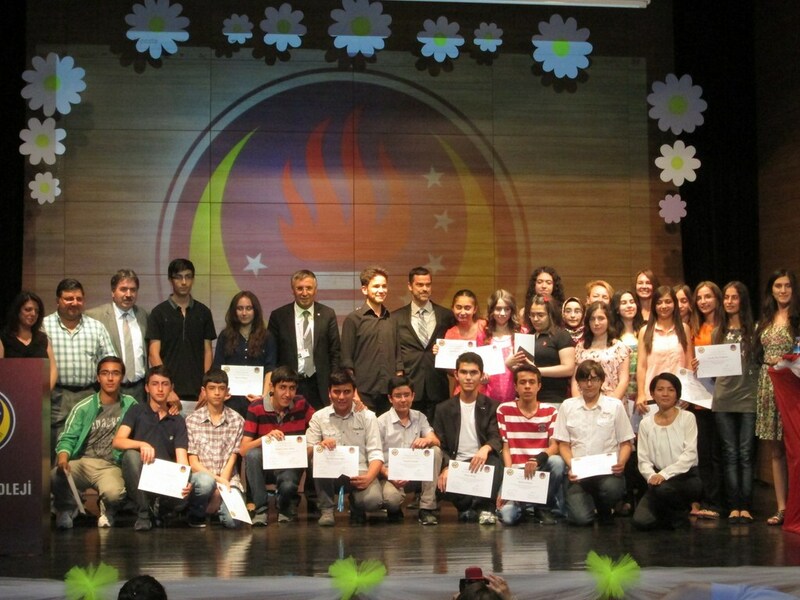 On 10 June 2013, 28 students who had completed our TED Kayseri Access 4 program received certificates from George M. Chinnery, English Language Officer, U.S. Embassy of Ankara. 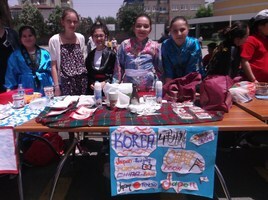 6 most successful students were chosen and awarded by attending the Camp Future Stars for 2 weeks (17-30 July) on Uludağ Mountain in Bursa. 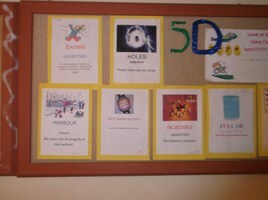 Every week, our 1st grade students do a project related to the topics taught to them in their classes. 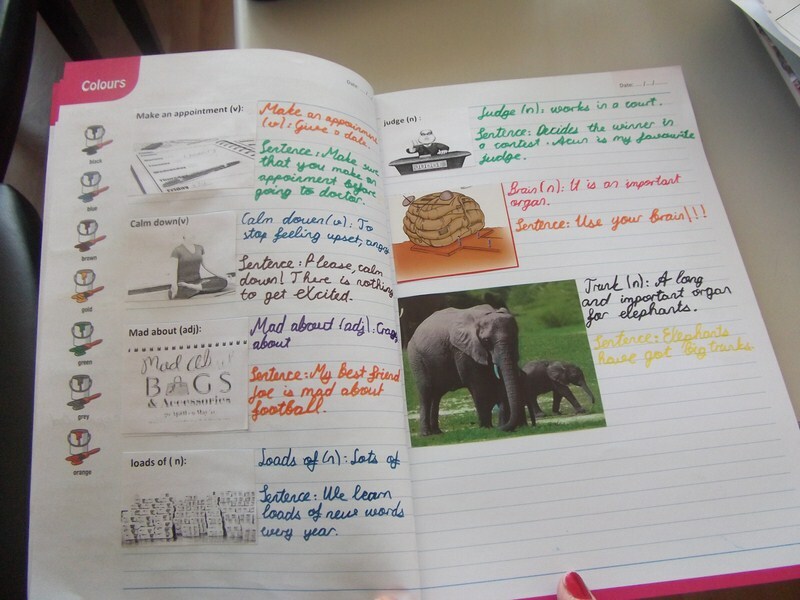 Our students in doing so, they get the opportunity to put into practice what they have learnt together by using their creativity. 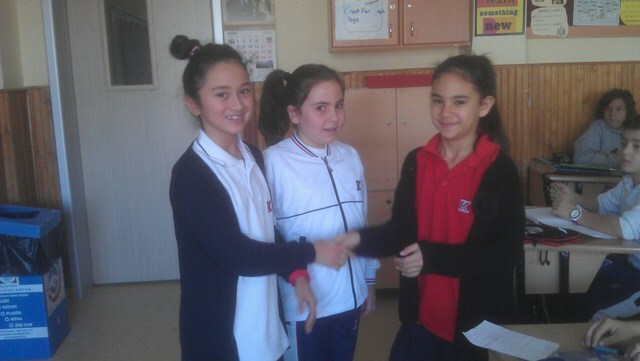 Our 3rd grade’s active and regular involvement in English Skills lessons (2012-13) concluded with Stars Certificates. 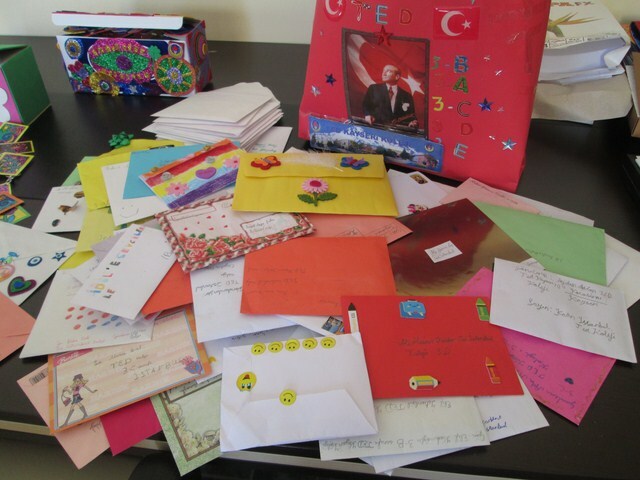 Within the work frame the students wrote letters to İstanbul TED, our 3rd graders prepared TED BOYS & GIRLS characters and wrote their messages on their art work like cards. 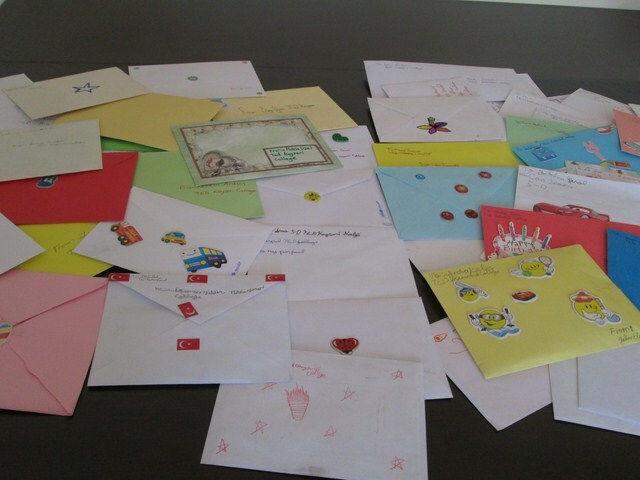 Sending them to our İstanbul TED college. 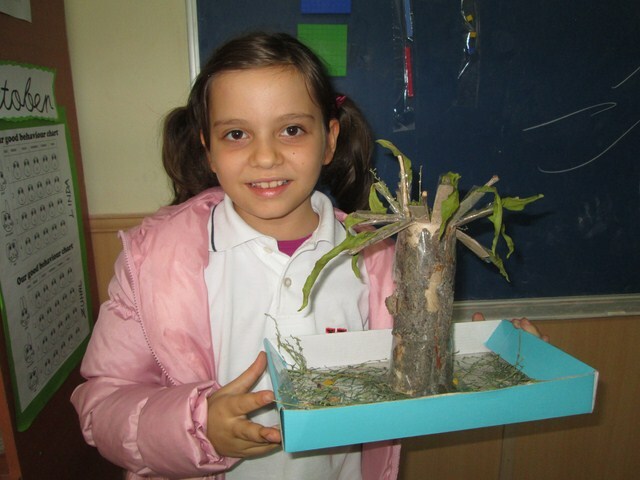 To begin with the first story of our 3rd graders, we have learned the main vocabulary of tree parts and understood why the tree is thirsty and what it needs. 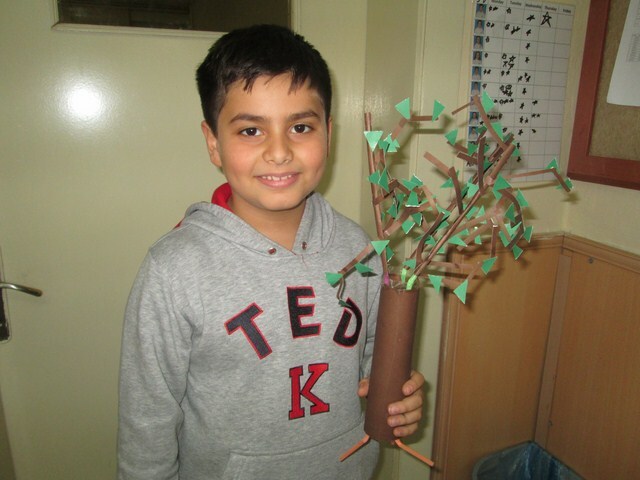 Students are asked to make and name their own trees. 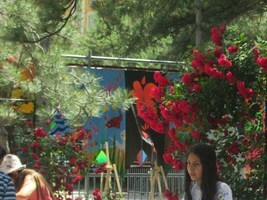 Detailed and verbal explanation of the trees will be recorded after the Festival of Sacrifice. 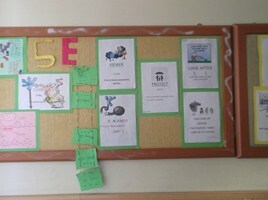 Can you help my tree? 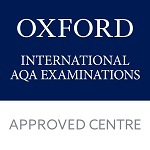 A for Apple, B for …. 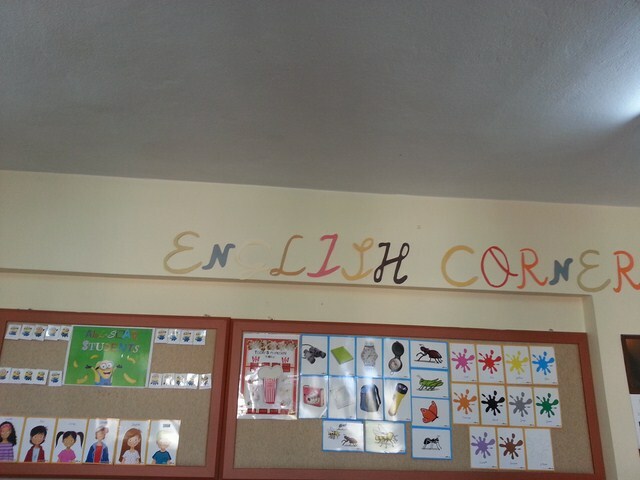 Spelling is one of the main focuses in Cambridge English YLE Starters. 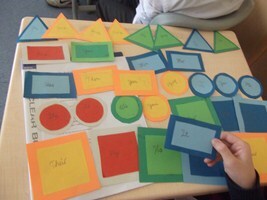 Our 3rd grade learners practise the alphabets daily with various games. 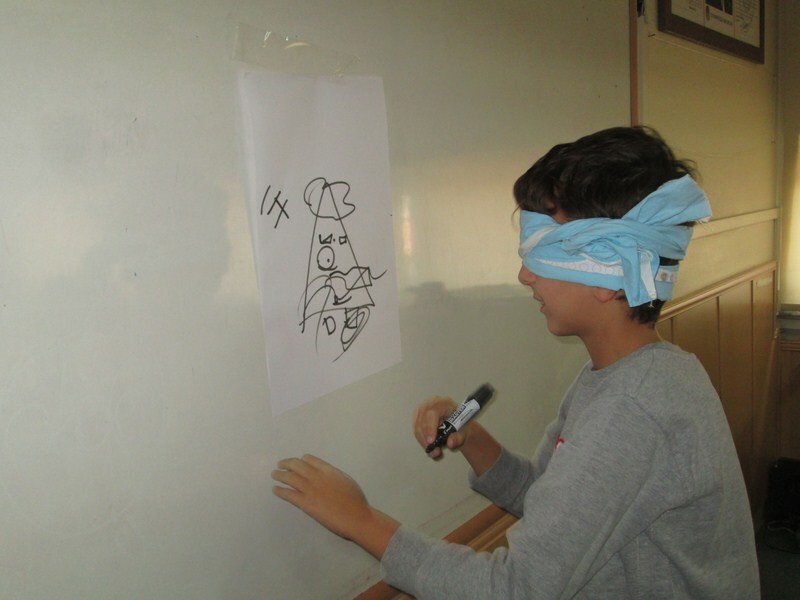 Visuals are teachers’ most powerful tools in teaching, especially when they are prepared by students themselves. 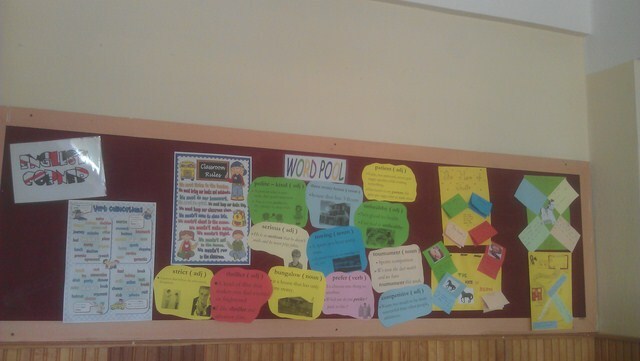 Looking at the pictures of the boards we can see how students improve vocabulary and grammar. 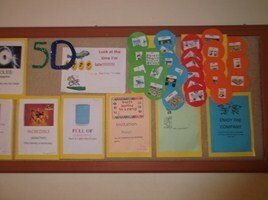 Here are some examples of the studies and projects from the main course and skills lessons. 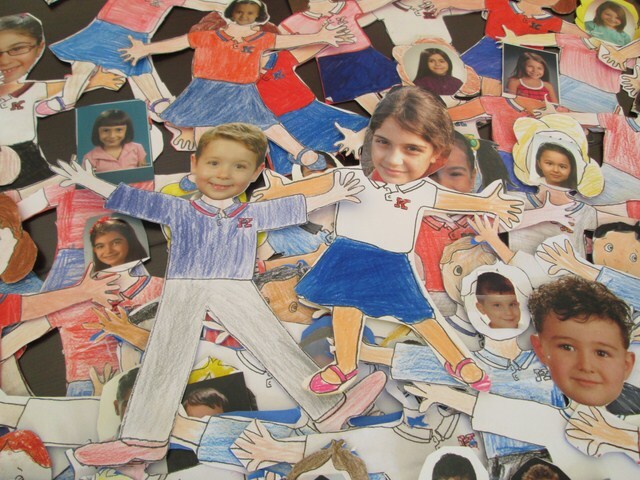 “THE REAL ME” project is a paragraph writing exercise about themselves. 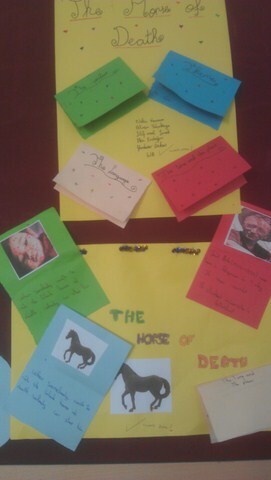 There is an example of a project about a story called “The Horse of Death”. 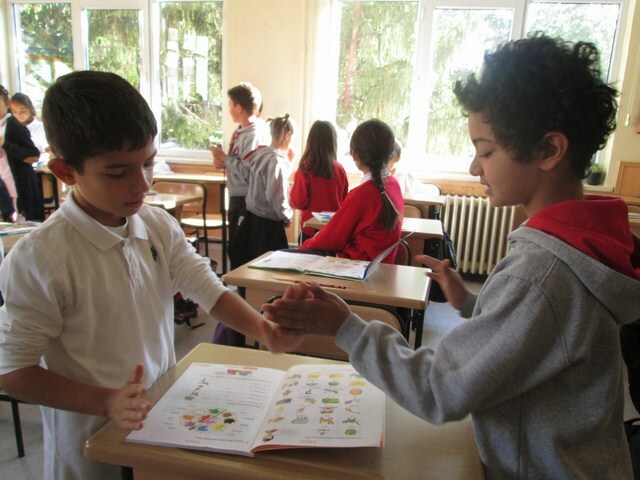 The students also act out in the classroom while they are learning how to greet and introduce themselves. 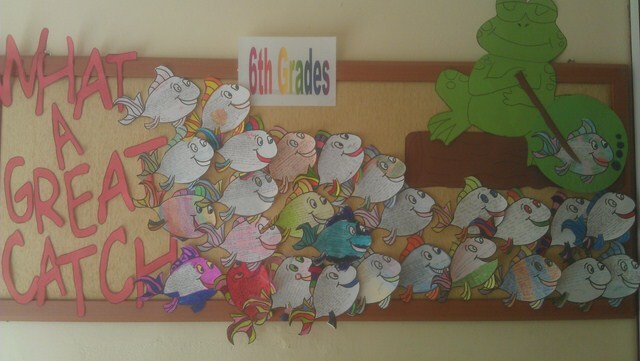 Each month the seventh grade students read a story. 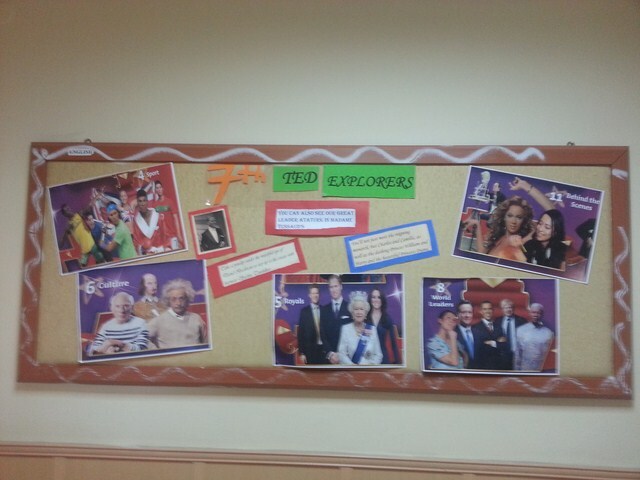 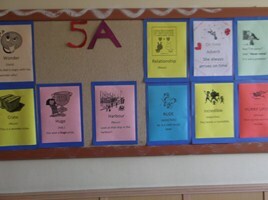 These bulletin boards are designed for unit 1 and they will be changed for each unit. 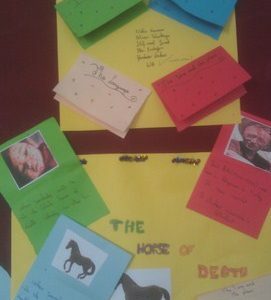 7th grade students wrote a summary about the story and also they wrote and told the story from one character’s point of view. 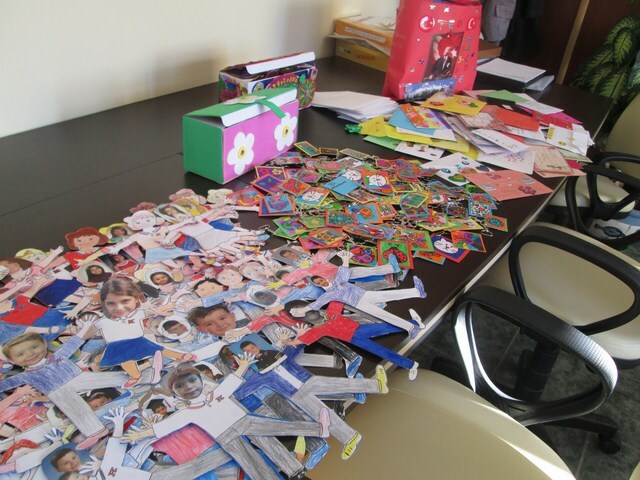 Our 8th grade students, prepare projects related to their course books from each unit. 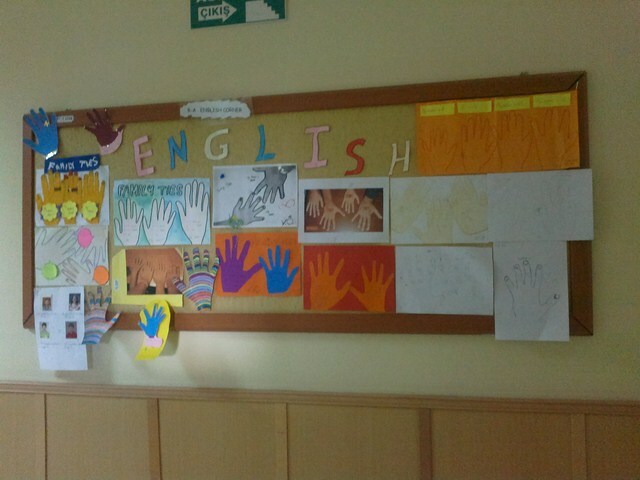 Their first unit was about family relationships so they drew or took photos of their own family members’ hands. 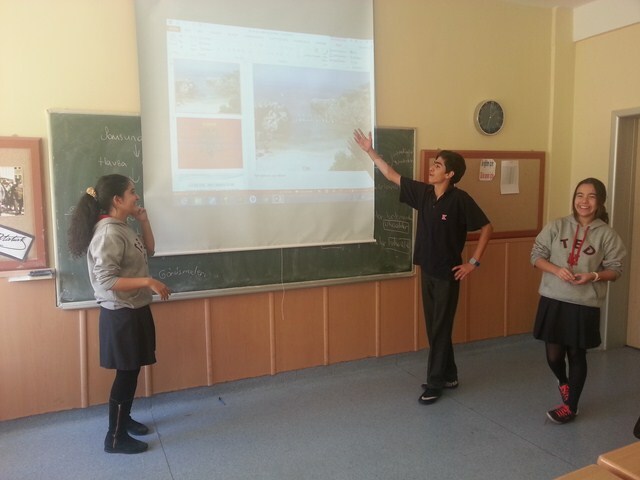 In their skills lessons students prepare powerpoint presentations about different countries and they presented their studies to their fellow students . 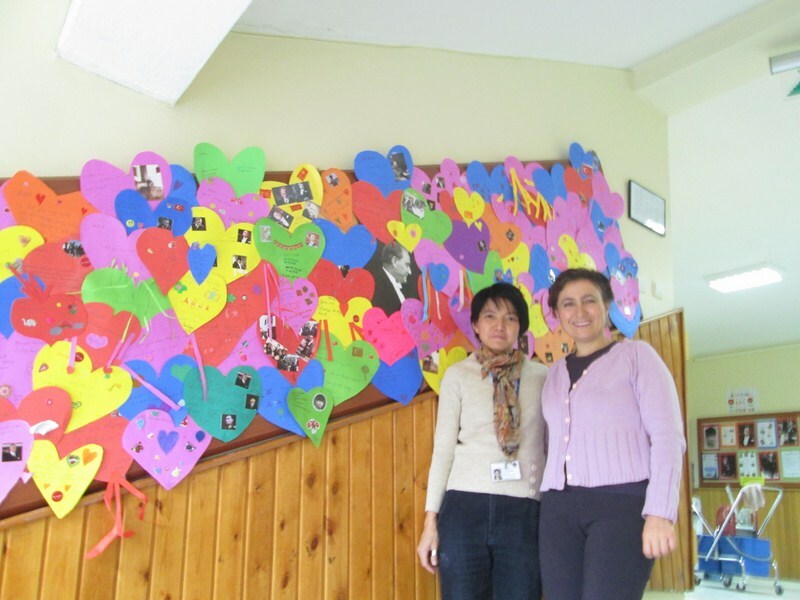 By doing this activity, they learned different cultures and shared them with each other. 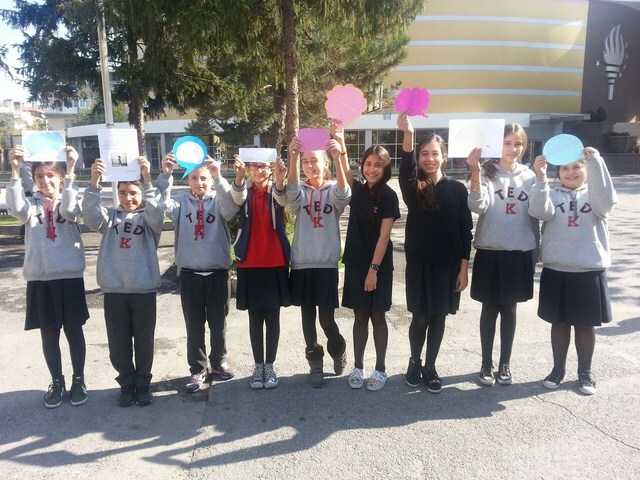 A ceremony for Cambridge ESOL exams 2013 was held on the 10th of October at TED Kayseri College Conference Hall. 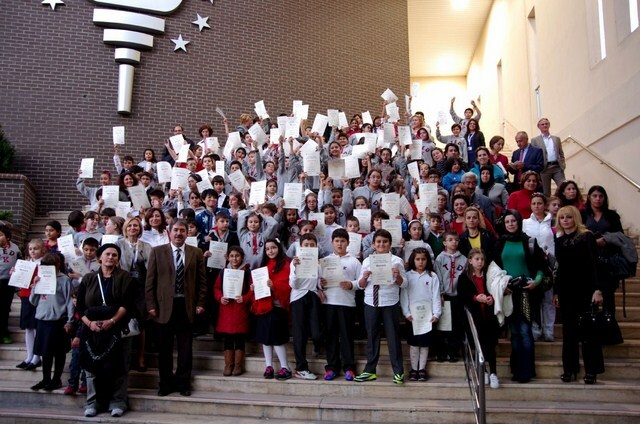 Parents were invited to attend the ceremony for our 185 students who took the 2013 Cambridge exams. 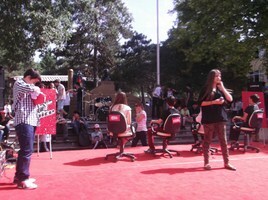 Also there were many performances by the students on stage. 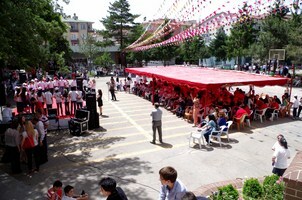 The parents watched proud while their children were awarded. 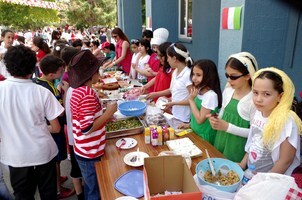 We congratulate all our students for their success. 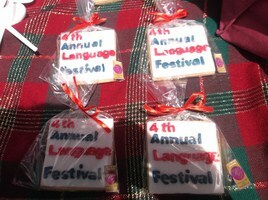 4th Language fest was held in May,2013. 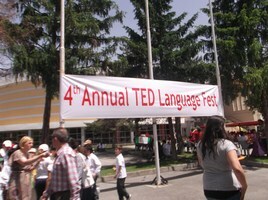 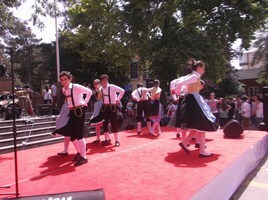 In this festival, students had an oppurtunity to improve their language skills . 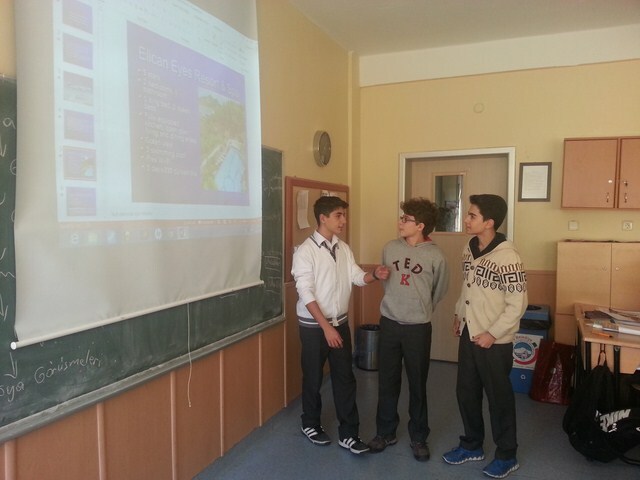 They sang English, French and German songs, 7th grade students performed The Voice of TED song contest and as a surprise, the contestant from O SES TÜRKİYE – ERKAM AYDAR performed a short live concert. 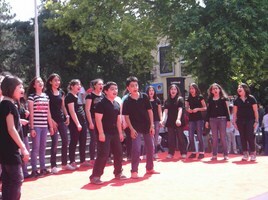 The students from the drama club performed short sketches. 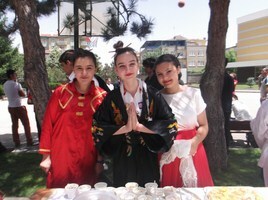 They introduced different countries’ cuisine, costumes and language.There was also a hobby corner. 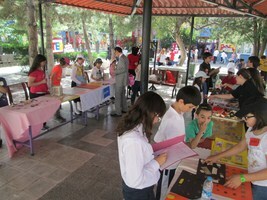 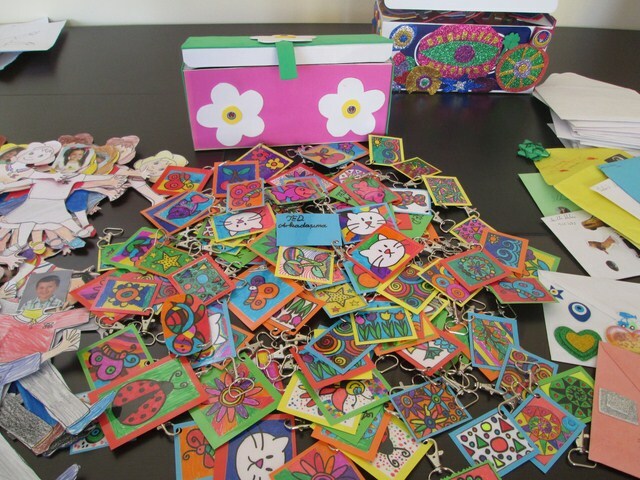 The sudents exhibited their own collections (stamps, coins, small cars …) and at the end of the festival the winner got a prize. 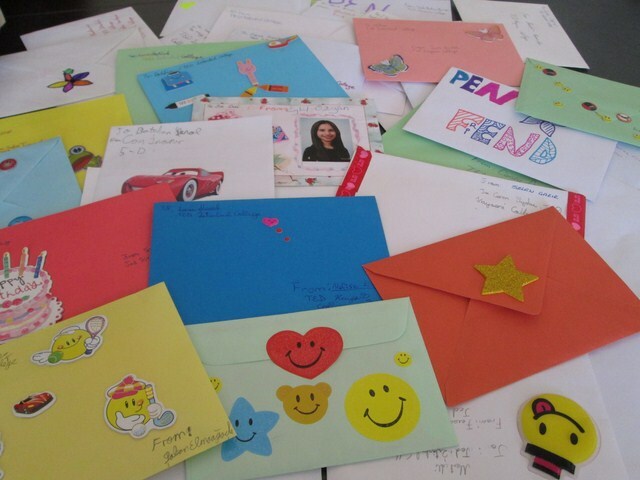 As part of developing the belonging sense of TED, TED İstanbul College and TED Kayseri College 5th grade students had the opportunity to write letters in English. 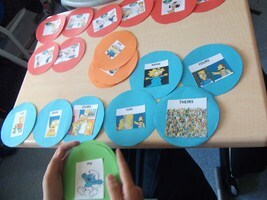 This activity has been really effective for the students to meet new friends and to improve their writing skills.